Children everywhere will inevitably fall ill from time to time, however hard a parent or teacher might try to sanitise their surroundings or boost their immune system. There are a couple of simple things that you can do that will really make a difference, according to a recent article on the Extra.ie website. 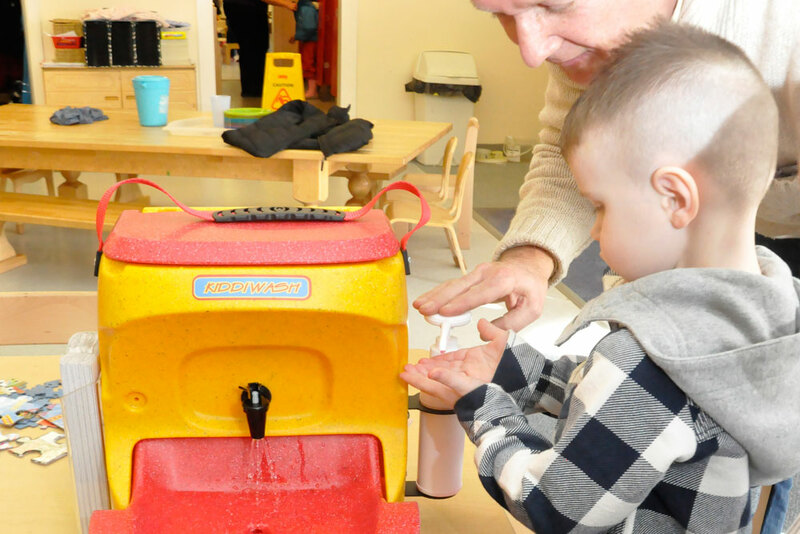 Teaching effective hand washing techniques and disciplines to children – particularly younger ones – will do more than anything to help wrote the report’s author Aoibhinn McBride. E. coli is deemed to be a particular worry – and it can be passed on very easily without a hand washing intervention to break the chain. McBride quotes safefood (“Safe and healthy eating on the island of Ireland”) which provides separate hand washing advice for parents and teachers in the form of Rufus the friendly monster. A quick rinse under the tap is of little or no use according to the article. Similarly, hand gels and other “convenience” cleaning products are not nearly as effective as a proper soap and water hand wash says the article. ‘”Wipes and hand sanitisers are handy”, say safefood, “but they’re not soap and water and just don’t work the same way”‘. Teach hand washing to children anywhere – whether it’s in school or on a field trip!